Leader in supplying WAN optimisation technologies. 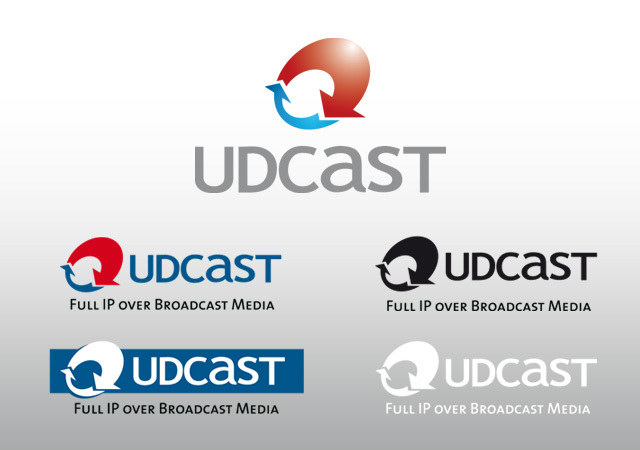 Udcast is approved by the main satellite services suppliers with thousands of systems installed worldwide. Modernisation of the logo and mini style guide for optimal use on all media.